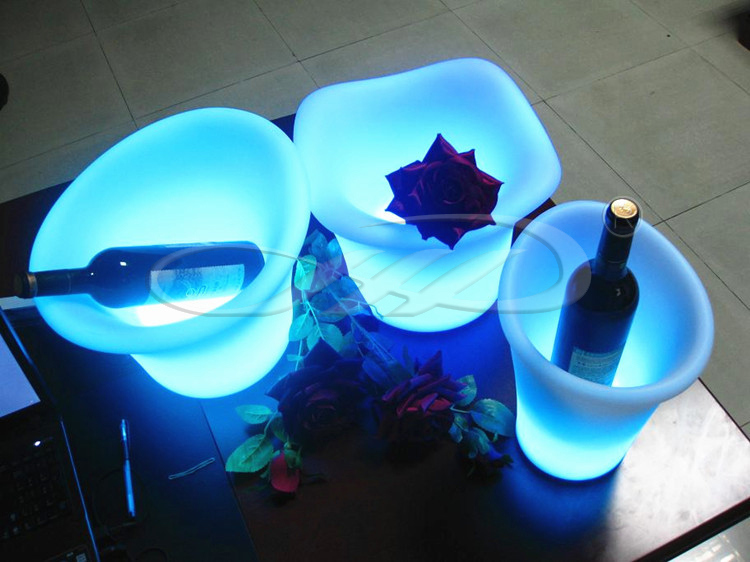 installation.Â safetyÂ forÂ childrenÂ andÂ adult,Â bright,Â softÂ color,Â romantic. 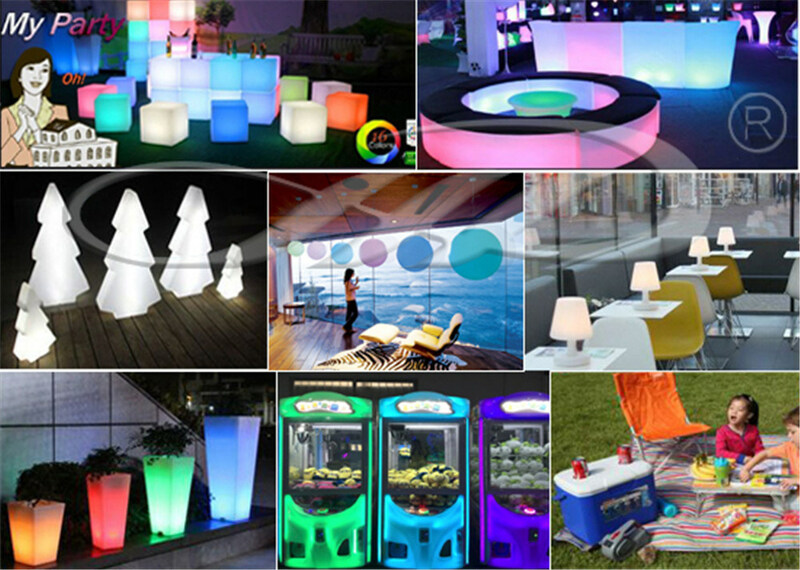 âˆš 2, FamilyÂ decoration,Â DownyÂ light, Events, Parties, Product launch, exhibition, display. 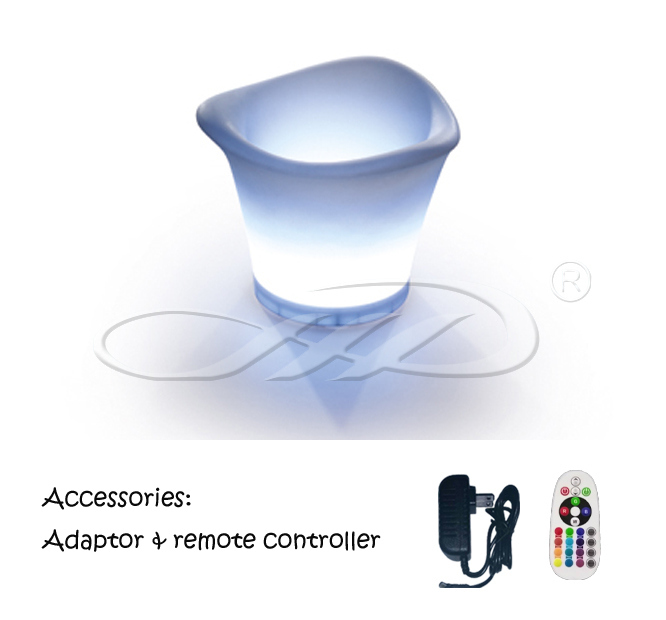 âˆš 3,It is an ideal item for both outdoor and indoor use. 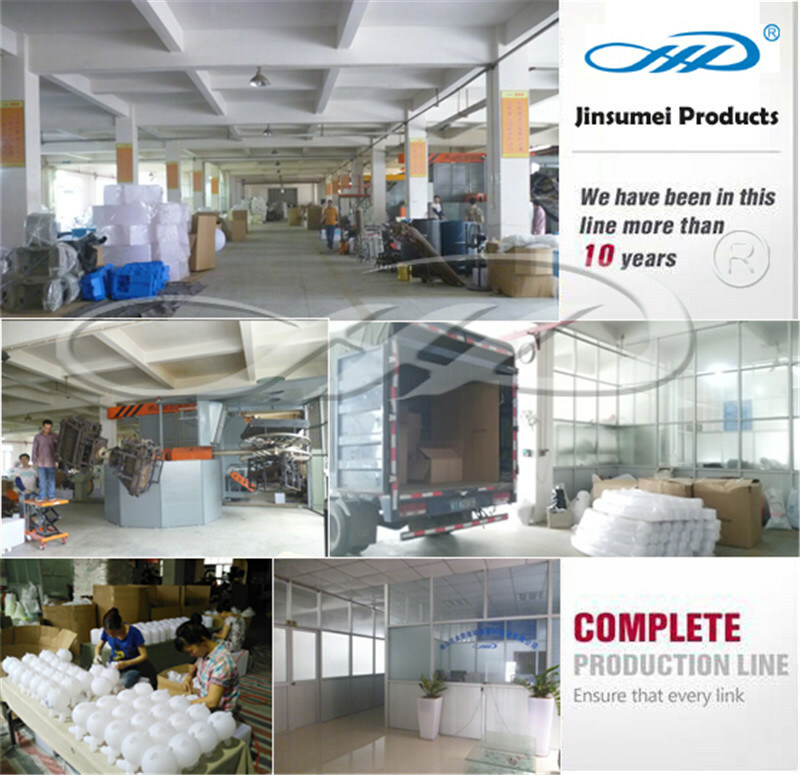 Î”JINSUMEI PLASTIC PRODUCTS CO., LTD has many years of experience in the plastic products production and processing. 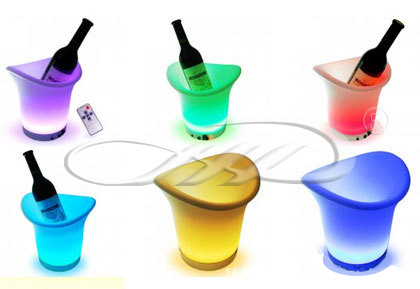 Our PE rotational molding plastic products cover most kinds of line, like decorative lights, washing machine parts, auto and motorcycle accessories, furniture, home life, green transportation, medical accessories etc..
Î”We accept the OEM and ODM, if you have any good ideas, welcome to contact us at any time. 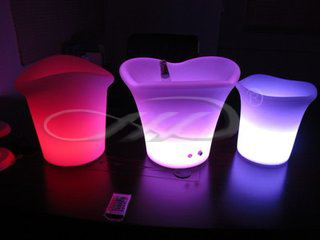 Your passion is our motivation.